MESH is a small team of big thinkers working out of two eastern American studios. MESH Charleston is where we first set our roots in 2009. You can find us now in the old Linn building in Elk City, formerly the neighborhood Trophy Shop, in the studio we recently renovated (with our bare hands, and the help of some local skilled builders!). Though we’re plugging away on our computers a majority of the day here, we’ll be opening up MAKESHOP at MESH for some sweet public workshops before you can say Jack Robinson (soon!). 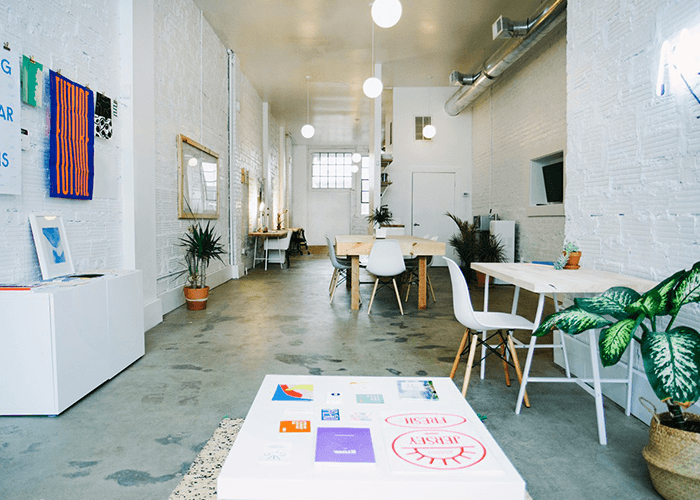 MESH Brooklyn is the home of our Greenpoint East River studio. You’ll find our recently renovated space inside the Greenpoint Terminal building keeping the ideas and coffee flowing in equal parts. 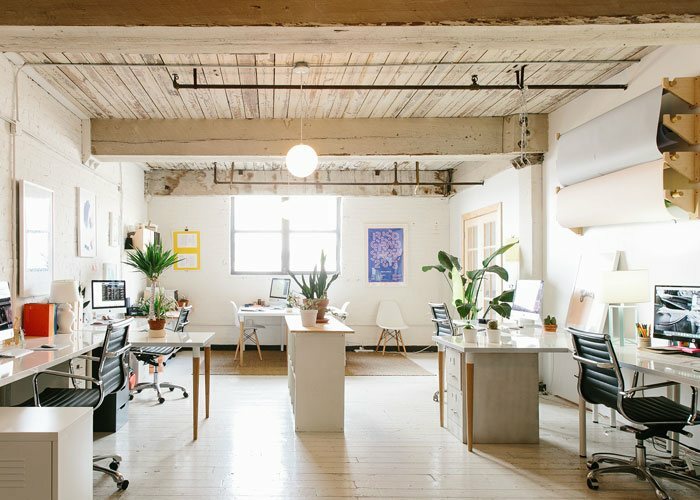 We host events, chats, and share studio space with other designers and makers here, so if you are craving some real-talk, or need a co-studio space, this might just be your home away from home.